1948 R&B/Pop/Jazz singer Patti Austin is born in Harlem, New York. 1946 Mick Clarke (bass player/vocalist for the Rubettes) is born in Grimsby, Lincolnshire, England. 1943 Singer-songwriter James Griffin (of Bread) is born Cincinnati, Ohio. 1940 Bobby Hatfield (of The Righteous Brothers) is born in Beaver Dam, Wisconsin. 1928 Country singer/musician Jimmy Dean is born in Plainview, Texas. 1928 Singer Eddie Fisher is born in Philadelphia, Pennsylvania. 1909 Inventor Leo Fender, who founded Fender Musical Instruments, is born in Anaheim, California. 1899 Scott Joplin signs a contract for a royalty of 1% per copy, with a minimum sales price of $.25, for "The Maple Leaf Rag." 1880 Composer/violinist Clarence Cameron White is born in Clarksville, Tennessee. 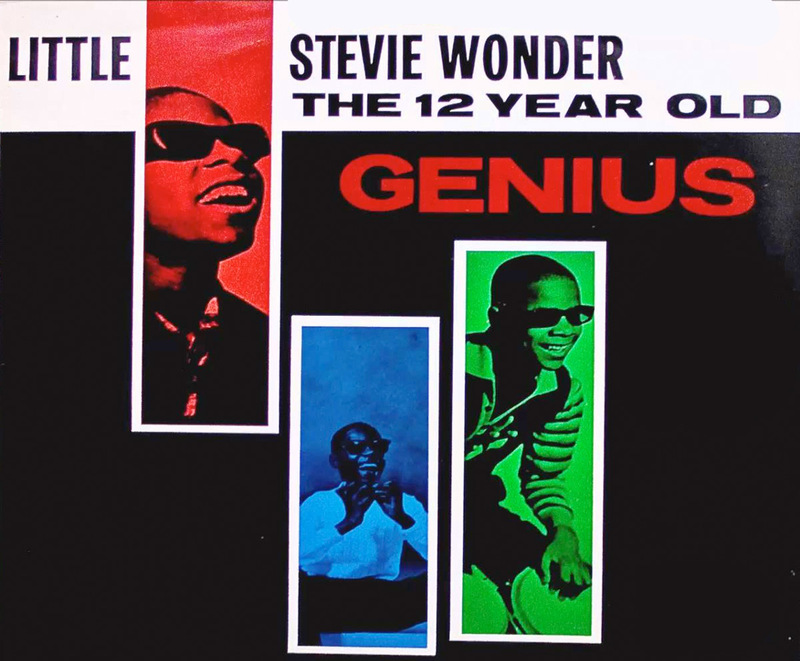 Stevie Wonder's "Fingertips (Part 2)" becomes the first live recording to hit #1 in the US. It holds the position for three weeks. 2005 The Rolling Stones launch their Bigger Bang tour with a show in Toronto. The tour lasts over two years and sets a record, taking in about $558 million (U2's 360 tour, which ends in 2011, breaks this record). 1976 Elton John begins a record-breaking 10-night run of concerts at Madison Square Garden in New York City. 1972 Paul and Linda McCartney are arrested backstage in Gothenburg, Sweden, for possession of six ounces of marijuana, which was mailed to them by someone in McCartney's office who thought they would like some weed on the road. The couple are released after paying a combined fine of $1,200. 1947 Jethro Tull leader Ian Anderson is born in Dunfermline, Fife, Scotland. 1943 Ronnie Spector of The Ronettes is born Veronica Yvette Bennett in New York City, New York.